Seasons are changing, already??! It’s getting a little chillier here in Chicago (in the 60’s!). 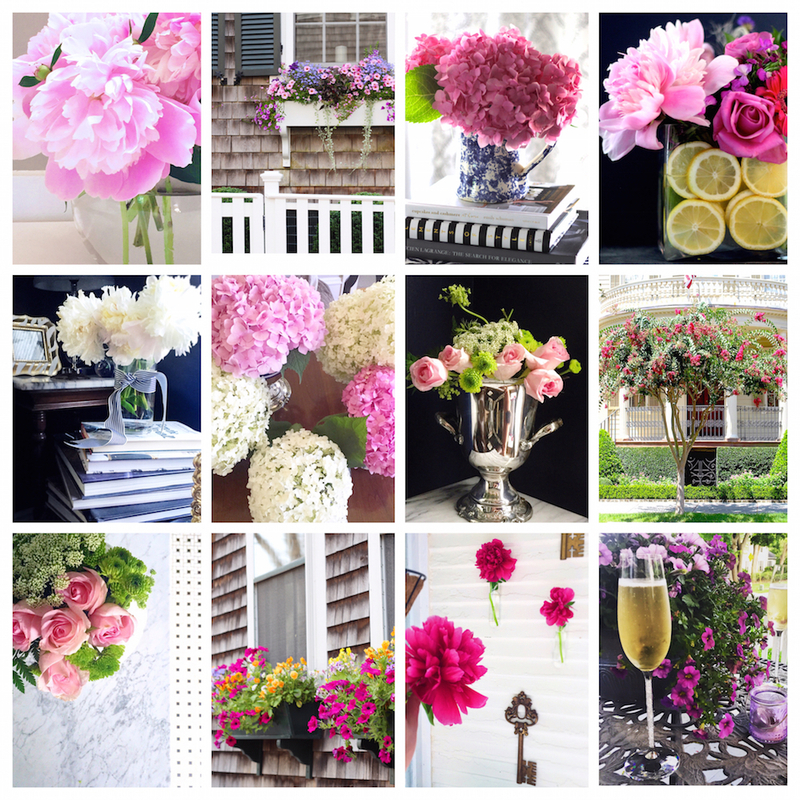 As Fall is approaching too quickly, I’m reminiscing over a few of my favorite home Spring and Summer flower arrangements – plus a few seen while traveling, all grammed of course too! If you are following me on instagram, you know how much I love having fresh flowers (clearly mostly pink) in the house. I never enjoyed our first house as much as peony season. I was blessed with a couple white & pink peony bushes that were overflowing this year and it was simply lovely. I tried to take full advantage of those and am looking forward to seeing how our hydrangeas bloom next year. (It was quite an effort to get that tree to come back to life – fingers crossed!). Put them in the fridge at night! I do this and it really works – better than any other trick that I’ve read about and trust me when I say, I’ve probably tried them all. Anything to make those babies last longer. I’d love to take a course on how to properly arrange flowers but until then, I promise to keep posting my attempts! Any tips? Send them over or comment below!